If you’ve been locked out of your home, want to re-key your office locks, or need a new set of ignition keys for your car, call Fountain Hills Locksmith 24 for fast and professional service – Our team of licensed and insured professionals provide mobile services 24/7 and will get to your location in 25 minutes or less. We can handle all types of lock and key projects, and we pride ourselves on providing only the highest level of service and workmanship. Call Fountain Hills Locksmith at (480) 621-3939 for all your residential, commercial, automotive, and emergency locksmith needs. Locked out? Lost Keys? Do you need your locks changed or re-keyed? Call our Fountain Hills Locksmith Team – Service in 25 minutes or less! 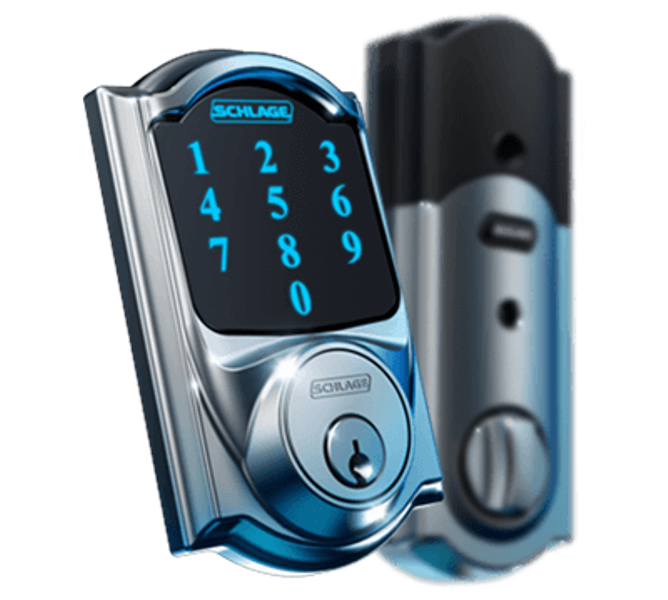 Our mobile locksmith service offers to Fountain Hills customers convenience and peace of mind, We are proud to be a premier locksmith in Fountain Hills AZ and offer a range of services at affordable rates, We’ve been serving clients for more than seven years. Our professional and reliable Fountain Hills locksmith team will open that door, rekey those locks, and take care of all your lock and key projects as quickly and efficiently as possible! Residential Services – lock repair and installation, high-security locks, lockout service, garage door service, mailbox lock replacement, locks re-keyed services, and more. Commercial Services – rekey locks services, locks installation, lock repairs, high security locks, master key, exit device, panic bar, lockout services, and more. Automotive Services – emergency lockout service, car key replacement, ignition repair or replace, transponder chip keys, key fob program, and more. Emergency Services – 24/7 FAST Fountain Hills Lockout Service, and full range of residential, commercial, and automotive locksmith services. Our trained technicians are available 24/7 to provide locksmith services to customers throughout the Fountain Hills AZ area. We will be at your location within 25 minutes and can also provide emergency services when needed. Need to install new locks? Need new key for your car? Have you been locked out of your car, home or office? Our professional help is just a quick call away! Ask about our 10% online-only discount! In addition to standard locksmith services we also offer garage door service, CCTV instillation, and alarm instillation. All of our customers get minimum of 150 days warranty for parts and labor. 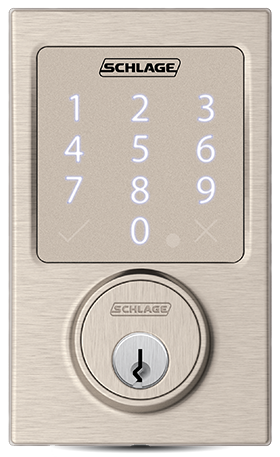 Our Fountain Hills Locksmith team also offer high security locks service – install, repair, and rekey. 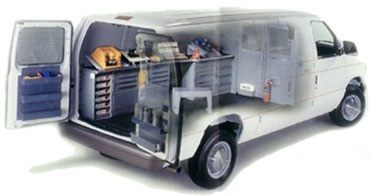 We work with all the top brand names, and we are using only high quality parts and locks. 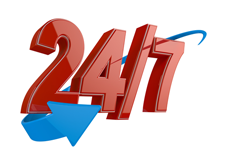 Feel free to give us a call with any question or request – 24 Hours a day, 7 days a week!